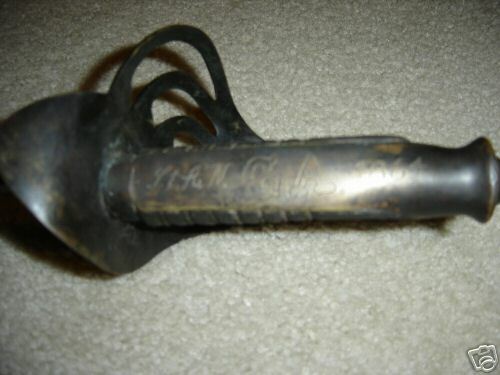 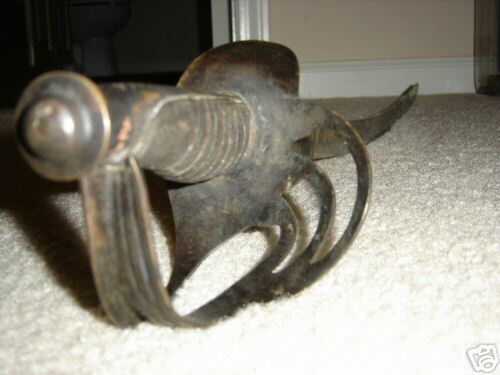 This is a fake Nashville Plow Works with the handle engraved to Lt. A.N. 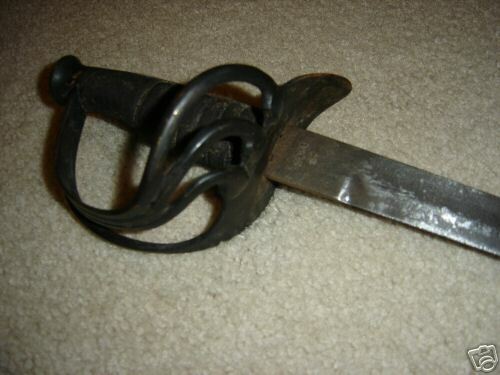 GA. 1864, and the blade date 1862. 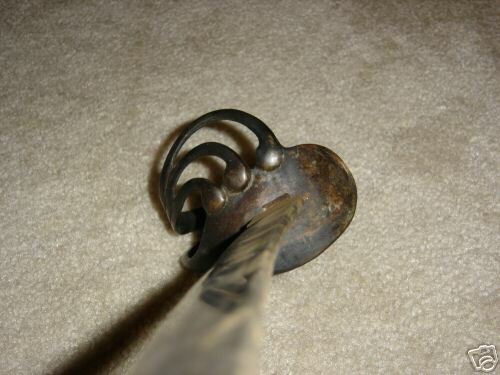 This Confederate officers must have been rich because this exact sword comes up for sale weekly.